A majority of EU governments are expected tomorrow (29 November) to back – at least partly – the ride-hailing firm’s claim of being a digital platform, opening the way for a lighter regulatory oversight of the American-based company than if it was considered like a normal transport firm. France, Spain and Ireland meanwhile will argue that the startup must meet transport service regulations, EURACTIV has learned. The EU Court of Justice will hold a hearing after a judge in Barcelona referred the case in July 2015. The Spanish judge asked whether the firm should be considered as a transport service provider or a digital platform. Uber, Airbnb and BlaBlaCar could score an important victory soon as the Spanish regulator is set to recommend lifting all the “unjustified barriers” limiting the sharing economy in the country, which is seen as the most restrictive member state for this new business model. A local taxi drivers’ association (Asociación Profesional Élite Taxi) argued that Uber represented unfair competition, claiming it was a transport service company that did not comply with the same regulations, in particular in terms of chauffeurs’ licenses. But Uber argues it merely offers a digital platform for self-employed drivers, and therefore should fall under the e-commerce and information services directives. In this case, the startup should function seamlessly across Europe without any national obstacle or local restrictions. The EU Court’s plenary session (Grand Chamber), made of 15 judges, will hear the opinion of at least a dozen of parties, proof that the case is high profile. This will be the first time EU judges give their view on the disruptive sharing economy. An opinion by the Advocate General is expected during the first quarter of 2017. The verdict could come in the second half of next year. The ruling will contribute to harmonise national laws, given the numerous restrictions imposed on Uber by local and national authorities across Europe. Moreover, it could have an impact on how authorities deal with other sharing economy players in other fields. Seven member states, the European Commission and the European Free Trade Association (Iceland, Liechtenstein, Norway, Switzerland) will take the floor on Tuesday. According to sources close to the case, a majority of national governments planning to attend the hearing will support Uber’s position, at least partially. As Uber continues to expand, taxi drivers are looking for allies inside the European Commission before the executive takes its position on the legal challenges posed by the ride-hailing service, and the so-called sharing economy as a whole. The Netherlands, which is expected to be part of this group, put forward a paper during its semester at the EU helm calling for “an innovative and innovation-friendly regulatory approach” to sharing economy firms. Estonia has also enthusiastically embraced Uber. The country set up a system that automatically sends drivers’ income data to the tax office, addressing one of the main flaws of Uber’s model. On the opposite camp, Spain, France and Ireland will argue that the California-based company should be considered a transport company, and therefore fulfill the same kind of regulations. The Commission is expected to recall its position, laid out in its Communication on the sharing economy, unveiled last June. The document offered criteria to determine whether a sharing economy firm provides the underlying service or not. Services such as ride-hailing app Uber and home-rental site Airbnb should only be banned as a last resort, the European Commission said on Thursday (2 June), as it seeks to foster development of the “sharing economy”. For the executive, the key issue is to determine the level of control and influence the platform exercises over its service providers – the drivers in the case of Uber. Who fixes the price and other conditions, or who owns the assets could determine the level of control, according to the Commission. 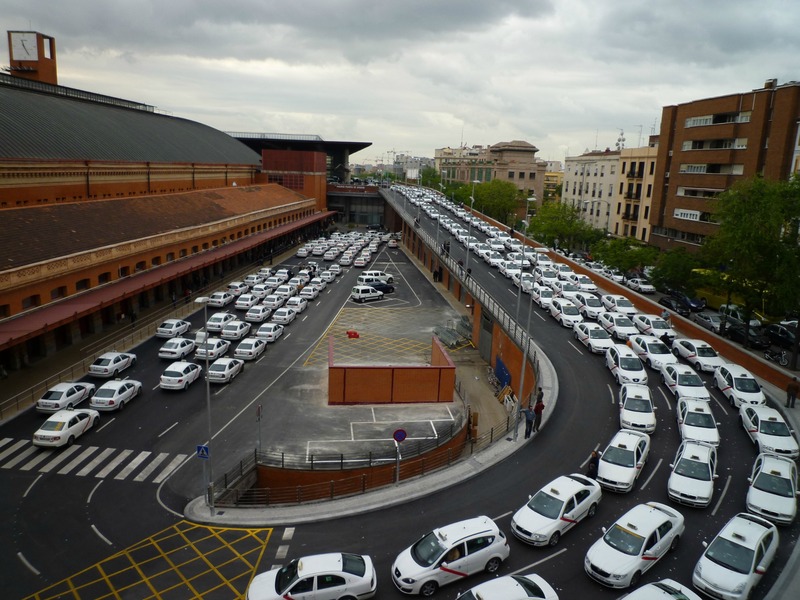 The taxi drivers’ association, supported by the Spanish government, insists that Uber is a transport service provider, on the grounds that chauffeurs have no flexibility. But the company will challenge this opinion, saying it does not request any exclusivity and that drivers are free to determine their own timetable. 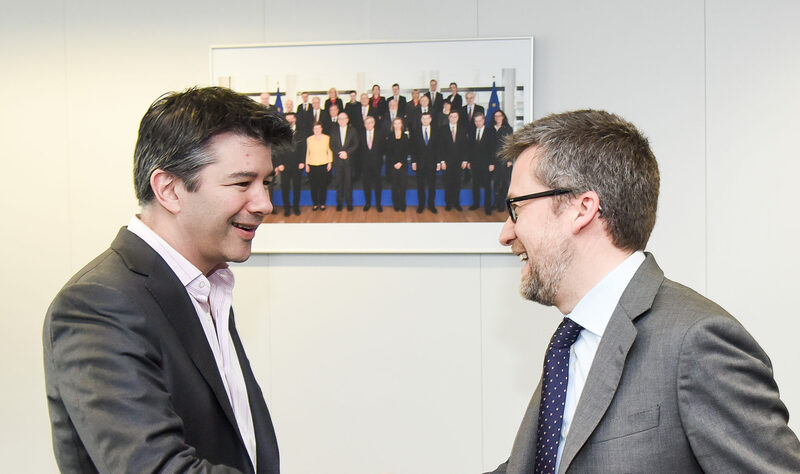 Uber representatives noted that there is an “increasing understanding of what the company is,” including in Barcelona. They explained that three recent cases in the Catalonian city labelled the company as a digital platform, and the city hall decided not to object. Sources from the Spanish regulator said they were not aware of these cases. 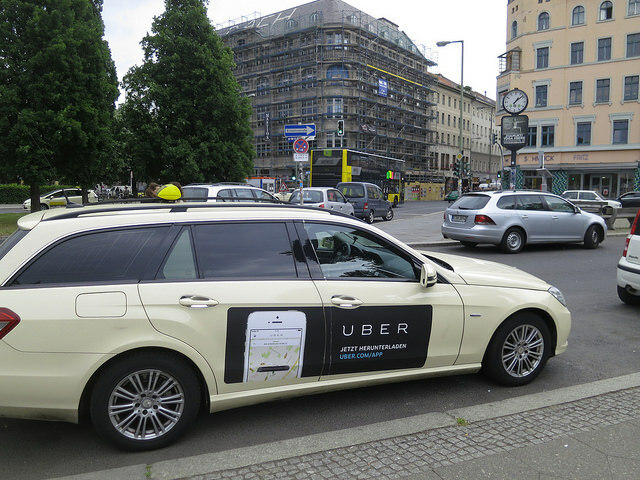 This is not the only legal challenge Uber faces in Europe. The EU Court of Justice is in the process of assessing a second case on Uber, referred by France. French authorities have been among the most restrictive in Europe towards the startup. The situation could change significantly once the Commission decides on the complaint submitted by Uber against national laws in France. 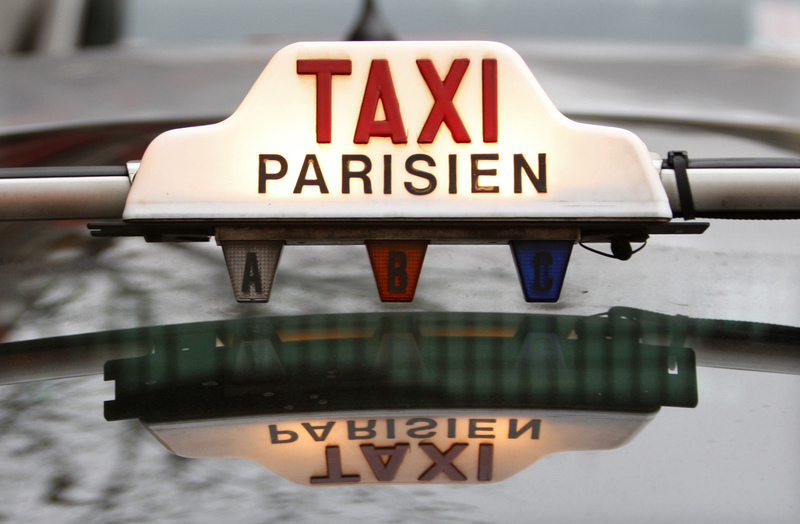 Uber has filed a second complaint to the European Commission against a French law that the online taxi-booking service says favours regular taxis at its expense, the company said on Tuesday. But a decision is not expected until after the French elections in Spring 2017. The French government is indeed wary of the protests that could follow its decision. Meanwhile, the ride-hailing firm recently lost a case in a London Employment Tribunal. Drivers won the right to be considered as workers of the company, instead of self-employed. The decision is expected to bring additional rights for them. The company said it would appeal against the ruling, which could also impact how Uber chauffeurs are considered across Europe. Gross revenue in the EU from collaborative platforms and providers was estimated to be €28 billion in 2015. Revenues in the EU in five key sectors almost doubled compared with the previous year and are set to continue expanding robustly. Growth has been strong since 2013 and accelerated in 2015 as large platforms invested significantly in expanding their European operations. Going forward, some experts estimate that the collaborative economy could add €160-572 billion to the EU economy, says the European Commission. A Eurobarometer opinion poll found that 52% of EU citizens are aware of the services offered by the collaborative economy and 17 % have used such services at least once. European Parliament: Report on the Digital Single Market (including the collaborative economy). Spanish regulator (CNMC): Study on the sharing economy. Bruegel think-tank: the economic impact of the collaborative economy. Uber and airbnb are the best things that have happened to consumers worldwide.We have suffered enough at the hands of taxi drivers, taxi companies and hoteliers.Taxi service in Paris leaves much to be desired.